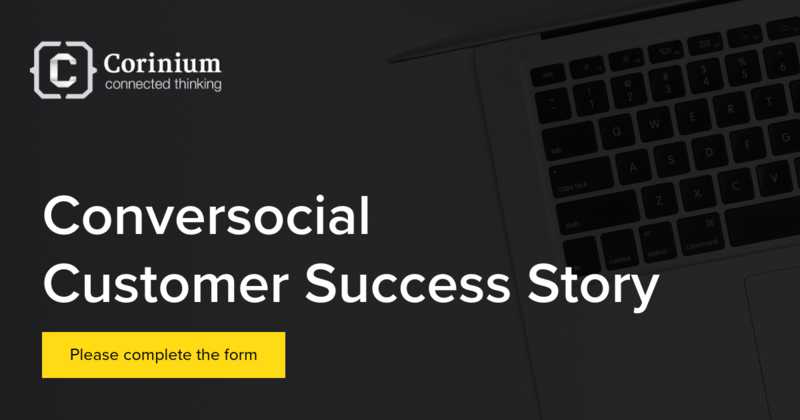 In 2018 we teamed up with Conversocial, a provider of social customer service software who were keen to increase engagement with our senior community of customer experience professionals. We worked with senior executives at Conversocial, to design a questionnaire that would compare how 100 senior customer experience professionals in Europe and North America are using on-demand support to meet an array of objectives. We then transformed the raw data into a beautiful designed report and distributed it to our network of leaders. Please fill out the form to access the case study.